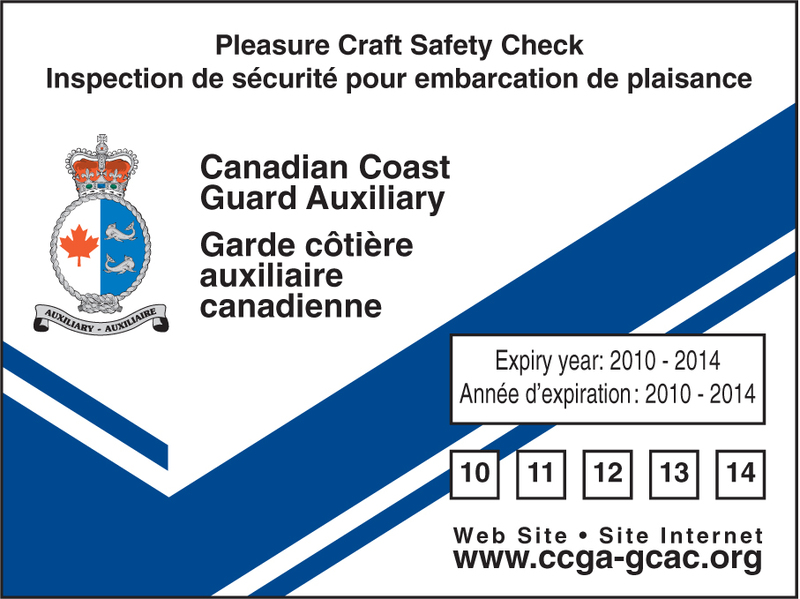 The CCGA has launched its Pleasure Craft Safety Check Program. The program will initially be offered in the Pacific and Quebec regions. To request a safety check of your boat, please contact the CCGA regional offices in Sorel, Quebec or in Victoria, B.C.